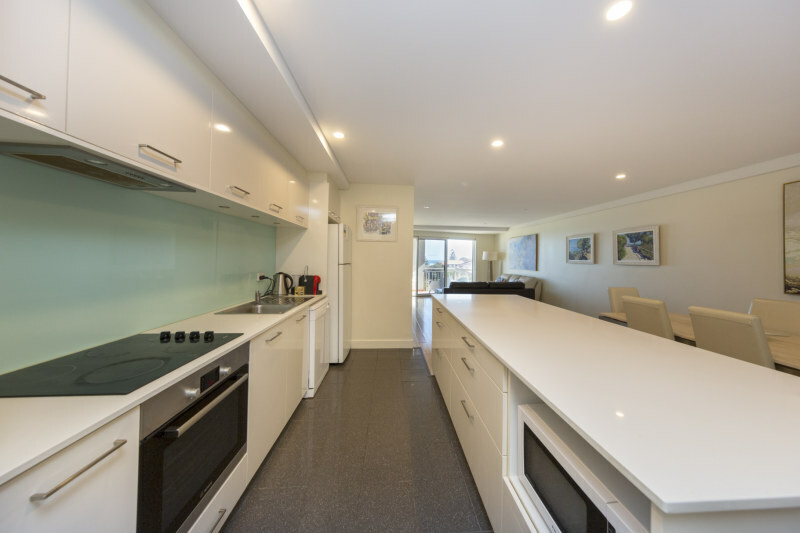 This impressive two bedroom apartment is fully furnished and includes with everything you need for an easy, modern, low maintenance coastal lifestyle. 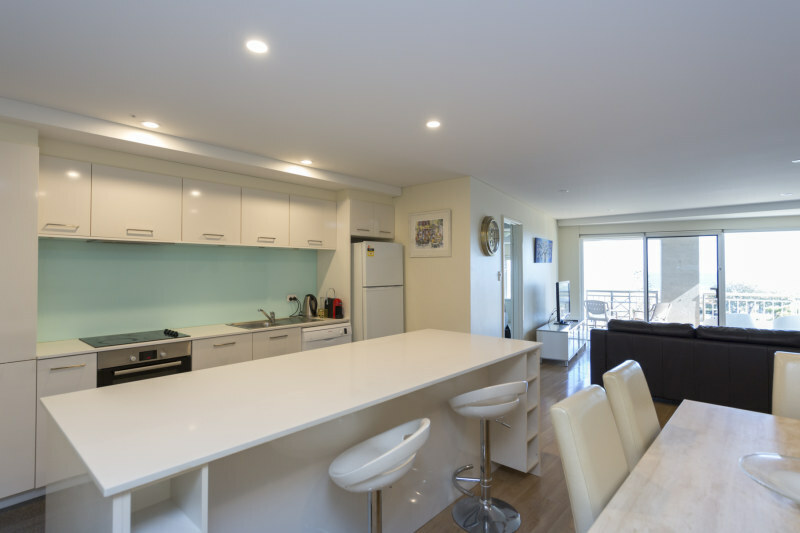 It is located on the second floor of the Reserve Building at Observation Rise and offers north-west facing views of Scarborough Beach towards Hillarys Marina. Its position provides shelter from the sea-breeze so you can enjoy outdoor living and north-facing sunlight all year round. 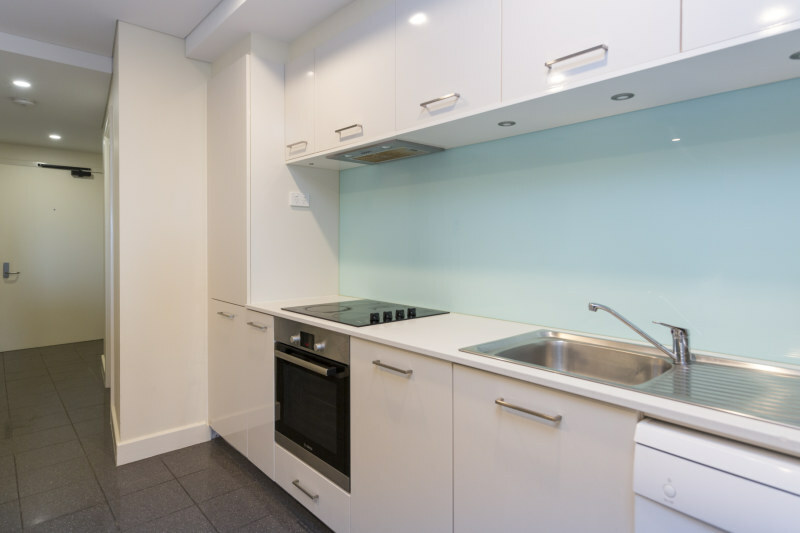 The apartment has been renovated featuring a modern kitchen with glass splash-back, a generous stone benchtop and ample storage. The kitchen, dining and living areas are open planned and all enjoy views of the coastline. There are views of the tennis court from the front door, panoramic views of the beach from the apartment plus all the resort style features you could want at your fingertips! Two car bays, plus storeroom. It is the ideal location to make the most of the $100 million revitalised Scarborough foreshore including cafes, bars, restaurants, the new Scarborough Beach Pool, amphitheatre, shops, playgrounds, events, public transport and more. This apartment is available now and a MUST SEE! !